Hey tech fans, today lets learn of the upcomining 7th Generation Intel Core procesors mainly the Kaby Lake that are coming soon. Here is some research for you. 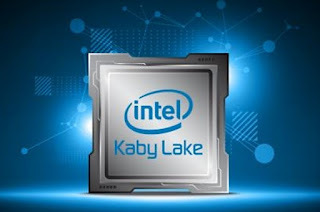 Kaby Lake is Intel's codename for the upcoming 14 nanometer successor to the Skylake microarchitecture, anticipated to enter volume production towards late-2016. The Skylake was to be succeeded by the 10 nanometer Cannonlake, but it was announced on July 16, 2015, that Cannonlake has been delayed until the second half of 2017. 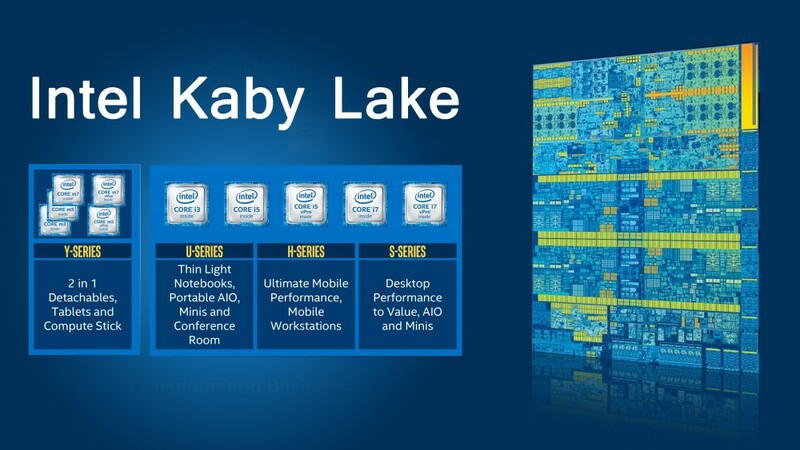 Kaby Lake will be launching later this year on desktops and mobility platforms with several chips and products to select from. To that, Microsoft may postpone the launch of the Surface Pro 5 from late 2016 to the spring of 2017. The Surface Pro 5 is set to succeed the Surface Pro 4 which is part of Microsoft's 2-in-1 detachable in the Surface series, designed and manufactured by the company. According to reports from China, the hybrid tablet has been delayed as Microsoft is waiting for Intel to finish work on its next-gen 14nm Kaby Lake processors which it wants to incorporate the device. which will be designed to draw lesser power and provide better battery life. Most significantly, the processors will run on a whopping 16GB of RAM, something that Microsoft wants to incorporate to stand out from the crowd. The Kaby Lake processors will be Intel’s last x86 processors to utilize the 14nm process which will add native USB 3.1 (generation 2) support, whereas Skylake motherboards require a third-party add-on chip in order to provide USB 3.1 ports. It will also feature a new graphics architecture to improve performance in 3D graphics and 4K video playbackafter which Intel will jump ship to 10nm on their Cannonlake processors.The Kaby Lake will also feature a native HDCP 2.2 support, along with full fixed function HEVC Main10/10-bit and VP9 10-bit hardware video decoding. Super! right? I wonder how breathtaking Cannonlake will be. 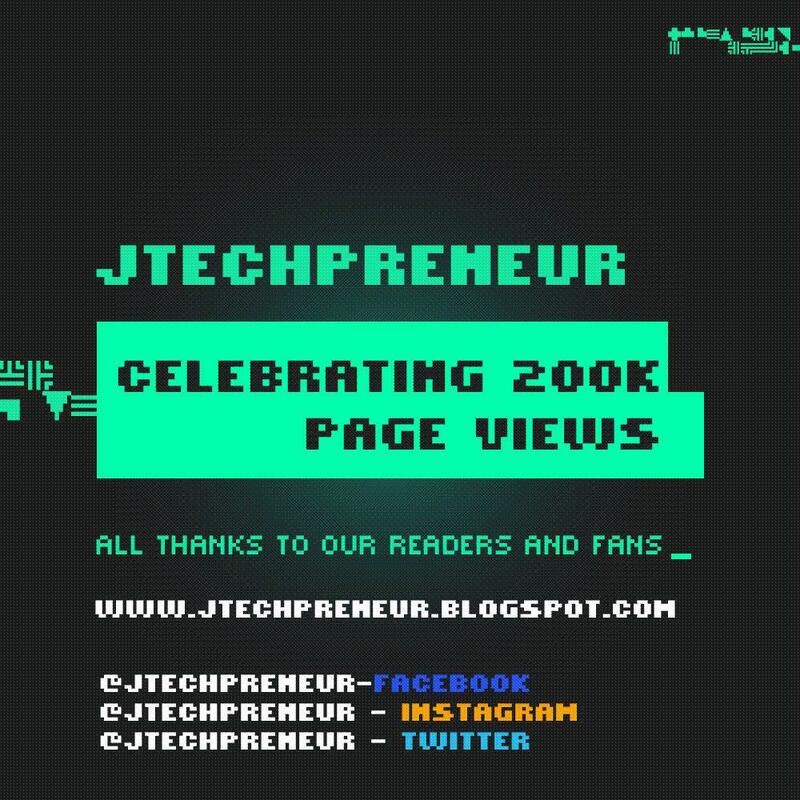 Serious tech we are getting into, Intel has really grown and is meeting more of your needs than you can imagine. For the overclocking freaks like me, lets just say we have all we need. The flagship Intel desktop processor will be the Core i7-7700K processor. Intel will stick with the quad core and hyper threaded design which they have been using on the mainstream Core i7 processors since it was launched. As I mentioned, these is just leaked information and so clock speeds can increase by the time these chips launch. Other specifications include an 8 MB L3 cache, 256 KB of L2 cache and a 4.00 GHz internal memory controller. The chip will feature the latest Kaby Lake Desktop graphics processor which will consist of 24 Execution units. The sample was clocked to 1150 MHz which is what the GT2 graphics chip on the Core i7-6700K is also clocked at. The Core i7-7700K processor will feature slightly better efficiency and possibly a lower TDP due to the much enhanced 14nm process. The chip will be compatible with 100-series and 200-series motherboards that feature the LGA 1151 socket. The Core i7-7500U will be part of the Kaby Lake-U Low TDP Mobility Processor family which is built for ultra-low power platforms. The Core i7-7500U sample was a dual core, multi-threaded processor which featured clock speeds of 2.70 GHz base and 2.90 GHz boost. The chip comes with 4 MB L3 cache and 512 KB of L2 cache. The chip was tested on a platform with DDR3L memory. DDR4L and LPDDR4 support will also be included for Kaby Lake-U processors. The last chip is the Core M7-7Y75 which as the name suggests is part of the Kaby Lake-Y series. These ultra low TDP chips don’t exceed the 4.5W range which will likely be true for the Kaby Lake series. On the specifications side, the Core M7-7Y75 is a dual core design with multi-threading enabled. This chip is clocked at a base clock of 1.30 GHz and boosts up to 1.60 GHz. The chip has 4 MB of L3 cache. We don’t know about the graphics part of this chip but it will be featured on ultra-slim form factors such as ultra-books and Apple’s Mac Air. 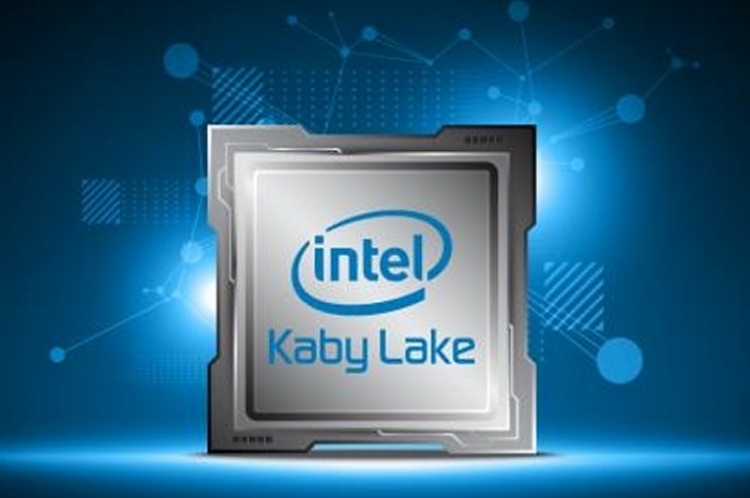 The Kaby Lake lineup is currently planned for launch in second half of 2016 so we should be expecting some early board samples for the desktop lineup to appear at Computex 2016.